Planning loft or attic conversions is a large part of our work. We are experienced Edinburgh joiners and understand that planning a loft conversion needs to be thorough and well documented. 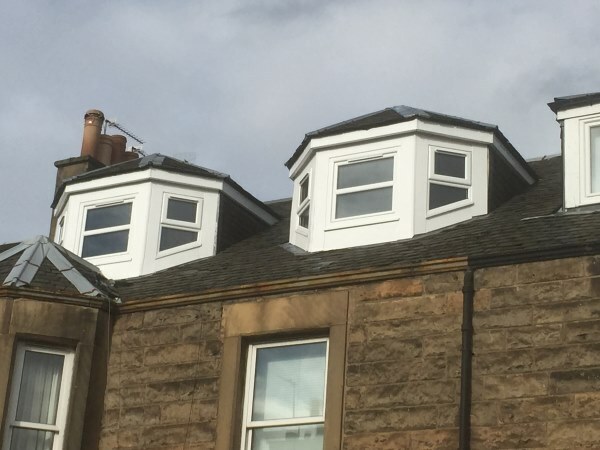 As an established loft conversion company in Edinburgh we are well versed on what is achievable depending on the type of house. We are able to convert most loft spaces and have experience of dormer, Velux and tenement conversions. We take planning seriously! One of our highly professional team will visit you to survey the work at a time that is suitable for you. 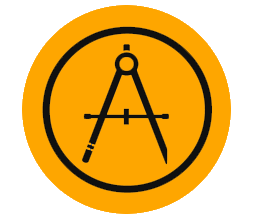 Precise and accurate estimating is important to us so we take the time to discuss your requirements with you in as much detail as you like. We will work with your architect or we can recommend one. All building warrants will be dealt with by us. 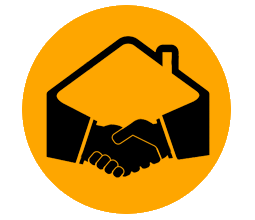 At Home Trades Services we are dedicated to professionalism and Quality Workmanship. 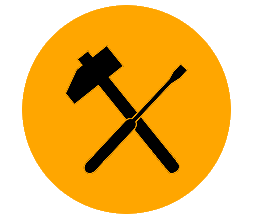 Home Trades Services craftsmen are fully qualified Edinburgh joiners as well as experts in their field. You can rest assured the work we do on your loft conversion will be professional and to a target time scale. We pride ourselves on a quality finish of the highest standard that will endure and stand the test of time. Large projects are inspected on completion by one of our fully qualified staff and only when the customer is 100% satisfied, do we consider our job done!